A step-by-step guide on how to transfer data from your Switch over to a Micro SD. If you plan on picking up a Micro SD card during Black Friday, you’re going to need to know how to transfer data over from your Nintendo Switch. The process of transferring data from your Nintendo Switch over to a Micro SD card is relatively straightforward, though it can be a stressful process considering your save data is invaluable to the games you play. To ensure everything is done correctly, we’ve put together a quick guide on how to transfer data from your Nintendo Switch over to a Micro SD. 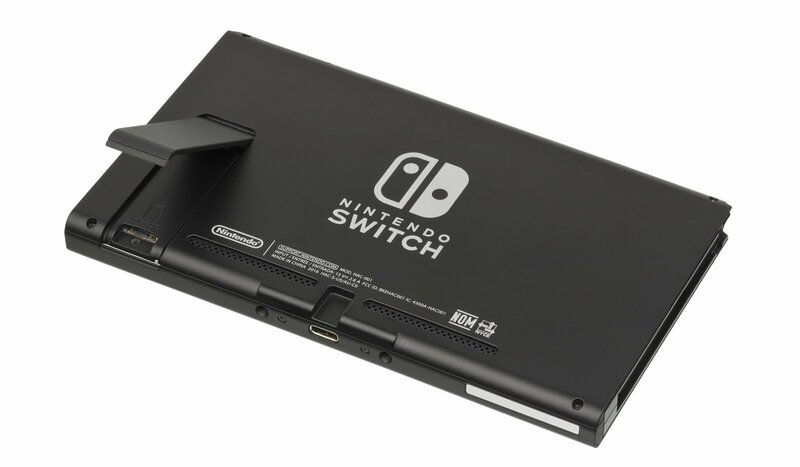 The Micro SD card slot can be found behind the kickstand on your Nintendo Switch. Before you can transfer data from your Nintendo Switch over to a Micro SD, you’ll first need to purchase a Micro SD card. During Black Friday, various retailers will offer deals on Micro SD cards including Amazon, Best Buy, Walmart, and Target. 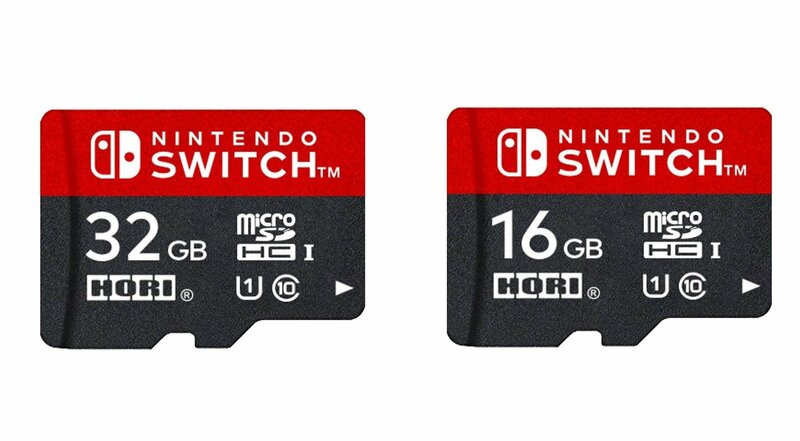 To recap which Micro SD cards are the best, be sure to check out our previous guides on which Micro SD cards to buy for your Nintendo Switch. In general, we recommend purchasing a Micro SD with as much storage space as possible. Why? Well, storing data on different Micro SD cards doesn’t work well with the Nintendo Switch. For more on this, be sure to check out the article on Micro SD cards from the official Nintendo website. Check to make sure your Nintendo Switch is turned off. Locate the Micro SD slot behind the kickstand on your Nintendo Switch and insert your Micro SD. Turn on your Nintendo Switch, then select the System Settings option from the Home screen. In System Settings, select the Data Management option. In Data Management, select the Manage Software option. Select the game or games you wish to transfer over to Micro SD. Select Archive Software, then select Archive to confirm. Press the Home button on your right Joy-Con to return to the Home screen. Select one of the archived games from your Home screen. Select Download to automatically transfer the game to Micro SD. If you purchase a new Micro SD card during Black Friday, you can transfer data from your original Micro SD over to the new one on Nintendo Switch. Locate the Micro SD slot behind the kickstand on your Nintendo Switch and remove your current Micro SD. Insert the Micro SD into a Micro SD card reader on your PC or Mac. Open Windows Explorer on PC or Finder on Mac to access the Micro SD card data. Highlight the data on your Micro SD card and drag it to your desktop. When moving content to a new Micro SD card, be sure to format the card following Nintendo’s listed instructions. Once you’ve dragged the data from your original Micro SD card to your desktop, eject it, then insert your new Micro SD card into the reader. Use Windows Explorer or Finder to access the new Micro SD. Drag the data from your desktop over to the new Micro SD card. After all of the data has transferred, eject the new Micro SD card. Again, make sure your Nintendo Switch is turned off, then insert the new Micro SD card. Turn on your Nintendo Switch, and check to make sure all of your data has transferred. DO NOT erase data from your old Micro SD until you’re certain that all data has successfully transferred over to the new card. By following those steps, you should be able to transfer data stored on an original Micro SD card over to a new Micro SD card. Are you planning on purchasing a Micro SD during Black Friday? If so, which ones do you have your eye on? Let us know down in the comments below! By reading through this guide, you should now know how to transfer data from your Nintendo Switch over to a Micro SD card.